STM Goods, a leading designer of innovative bags, cases, and accessories for consumer electronic devices, has announced the Myth Collection of backpacks, briefs and sleeves, now available in India. 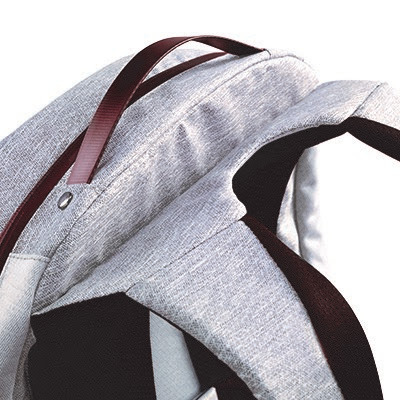 The brand also plans to soon launch the Must Stash and Dapper Wrapper accessory storage products in India. Smarter Design– The ComfortCarryTM feature is designed to enable the air channel back-panel-and-yoke system to wrap around you and provide improved weight distribution ensuring maximum comfort. 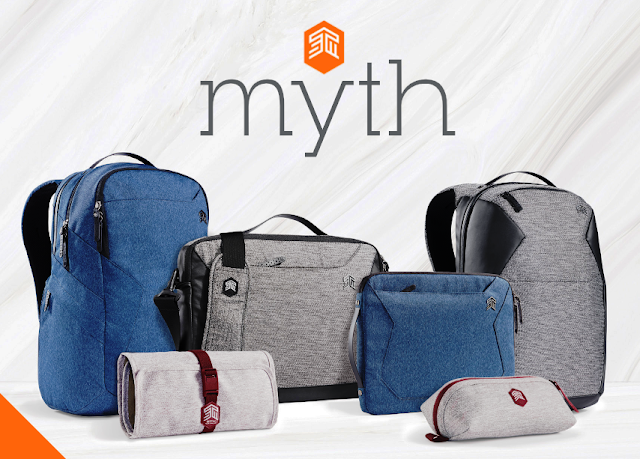 The Myth Collection from STM Goods is now available at select Apple stores and online atamazon.in. 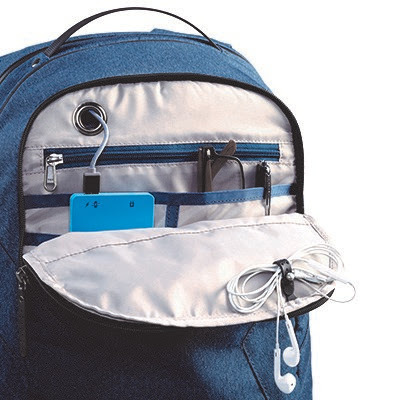 STM Goods : Smarter Than Most. Australian-born and grown worldwide, the brand’s mission is to improve how people protect and carry their precious daily cargo. 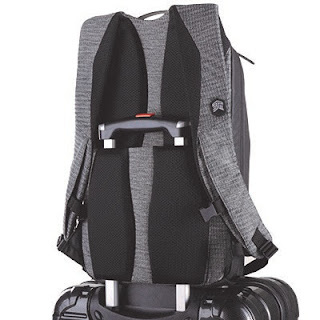 Since its inception in 1998, STM Goods has become an industry leader in the innovation of laptop bags, packs, fitted cases, and other accessories designed to safeguard digital gear, stylishly. Our goal is to make whatever you’re doing easier, safer, and a little more unique…in the smartest way possible. For more information, visit www.stmgoods.com.